So little man is 5 years old. 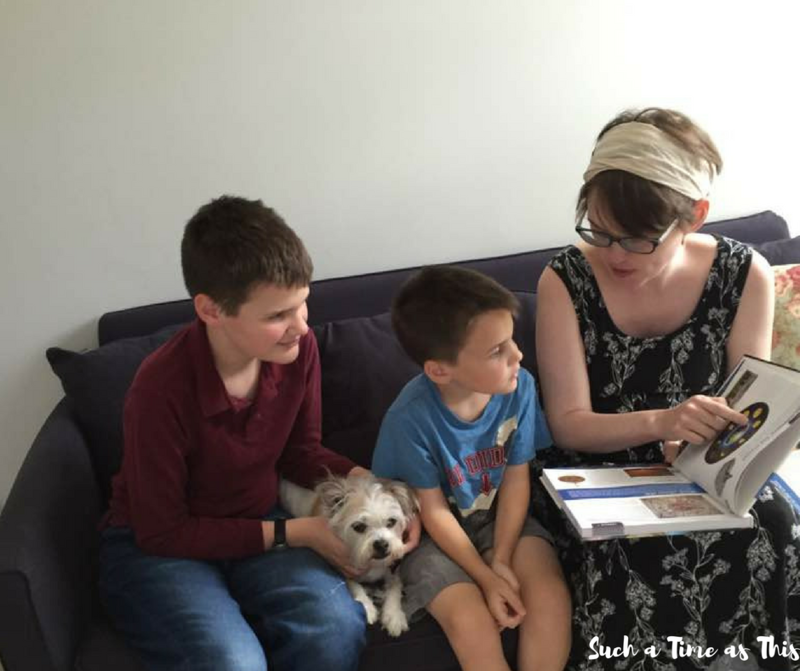 How in the world do I have four school aged children? This is the third time I’ve homeschooled for kindergarten since my oldest did Kindergarten and First in Public School. 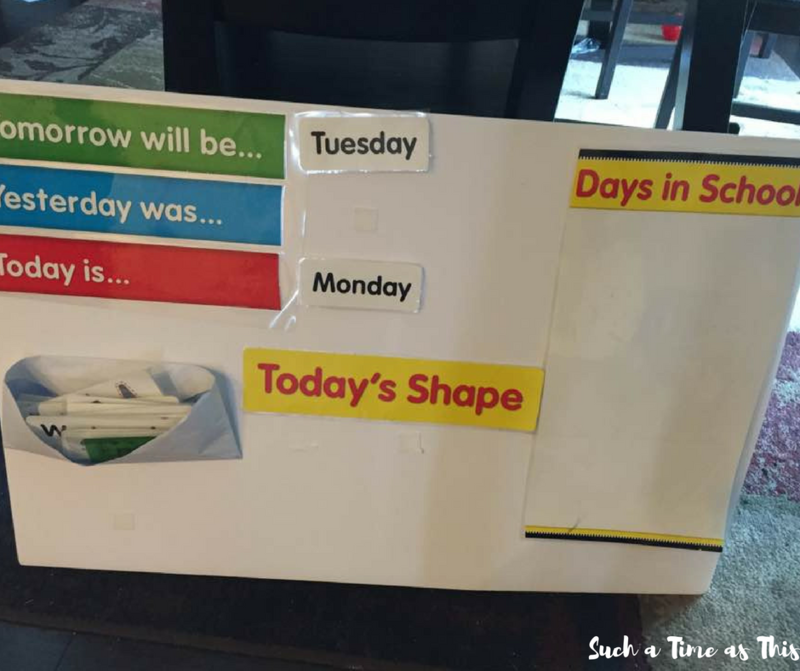 Each time I’ve started homeschooling for Kindergarten a little bit differently. I try to tailor it to fit the child who is doing the work. 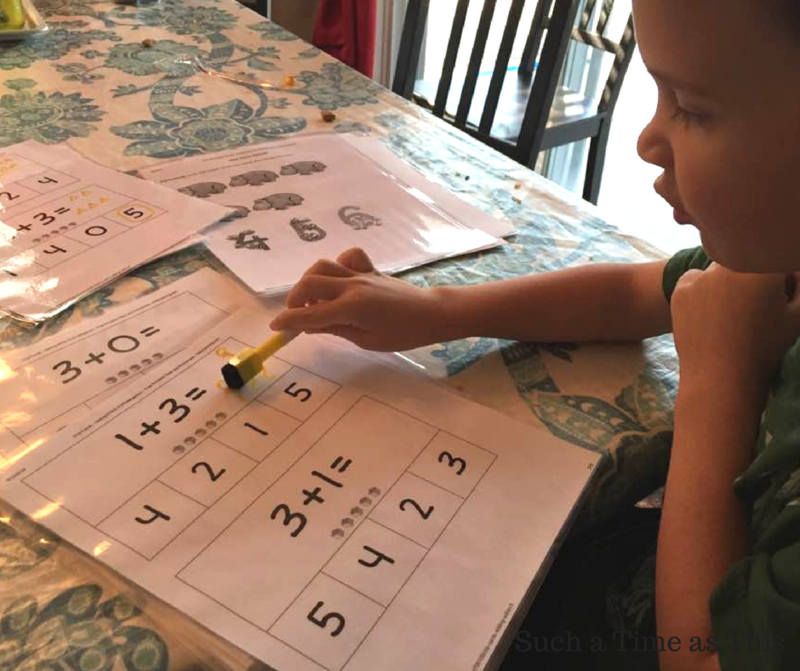 This time, Little Man hadn’t done any formal preschool and wasn’t already reading or writing on his own. We’ve decided to use Jolly Phonics to teach reading and writing. We really love how gentle this program is and yet how complete it is. 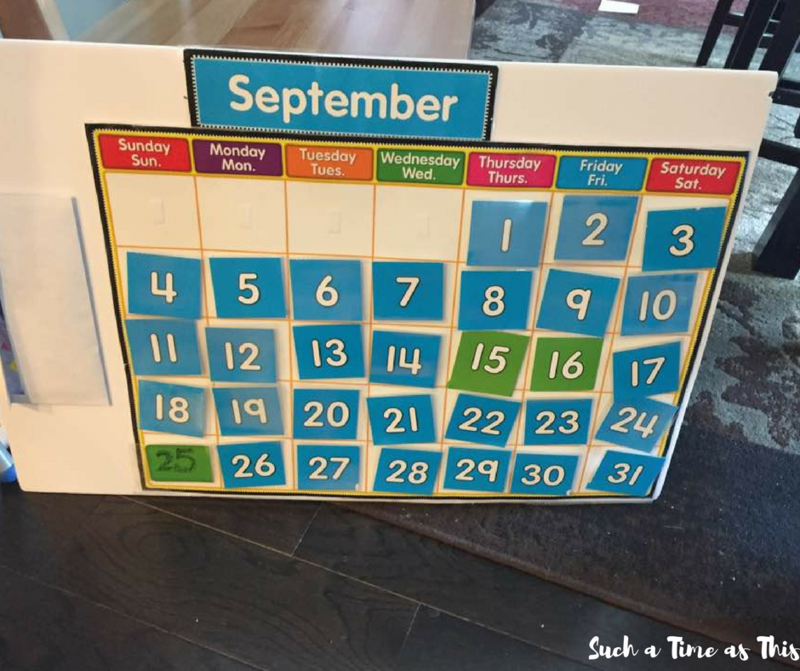 There are no extra little parts for me to remember (or forget) there is nothing thtat can get lost … it’s just a teacher book, a student book and we’ve included the Can-Do Cubes (this program can be used without the cubes). My favorite part is that there is NO PREP WORK for Mom!!! 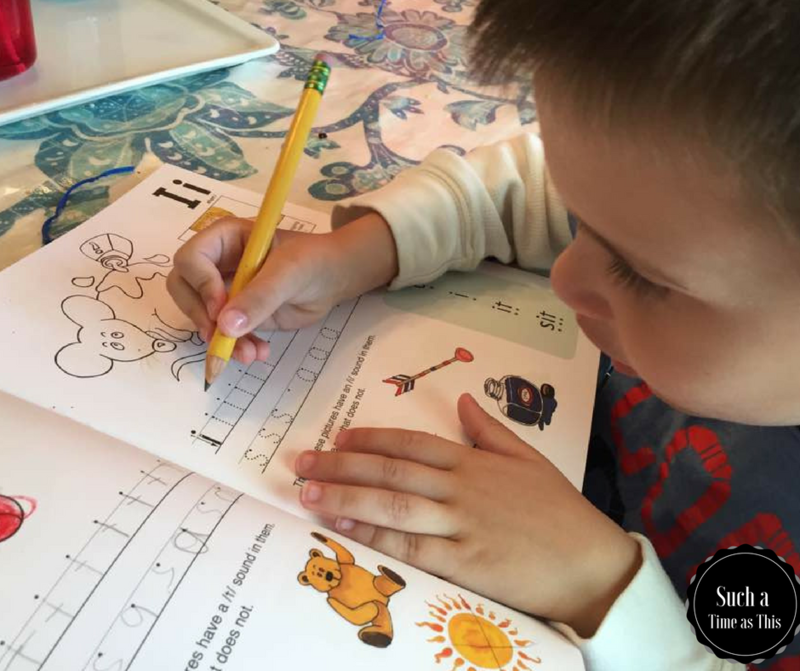 Homeschooling for Kindergarten doesn’t have to be a challenge. 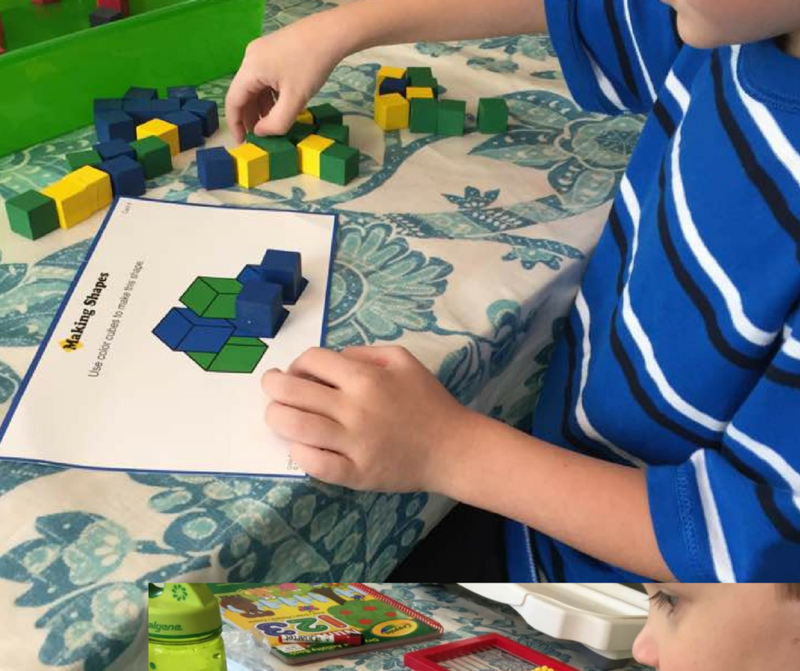 For Math, we are using a mixture of playing with the abacus, doing pattern blocks, color cubes and some worksheets from HelpTeaching.com. These cubes have been a HUGE hit! 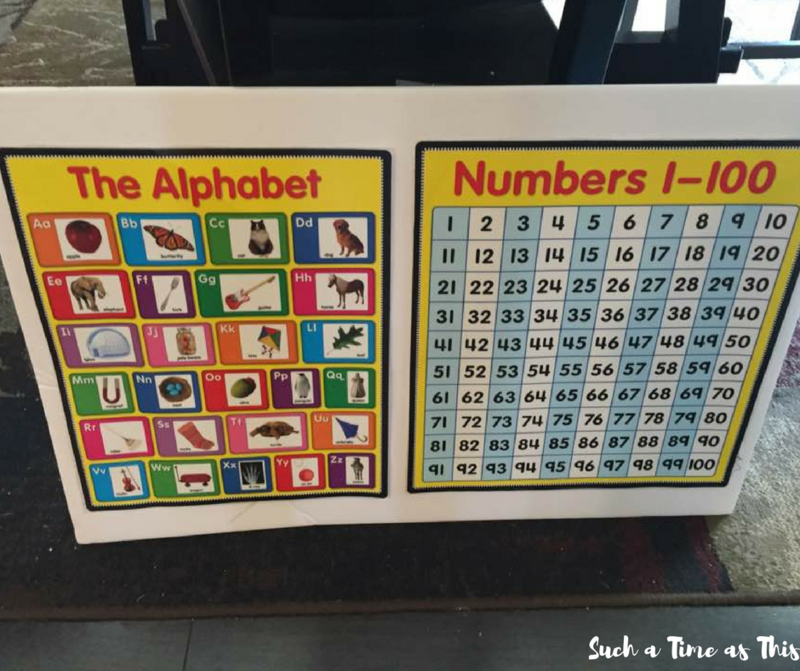 He loves these and they are perfect for many grades but are absolutely fantastic to be used when you are homeschooling for kindergarten. During the morning we use our morning basket and calendar time! 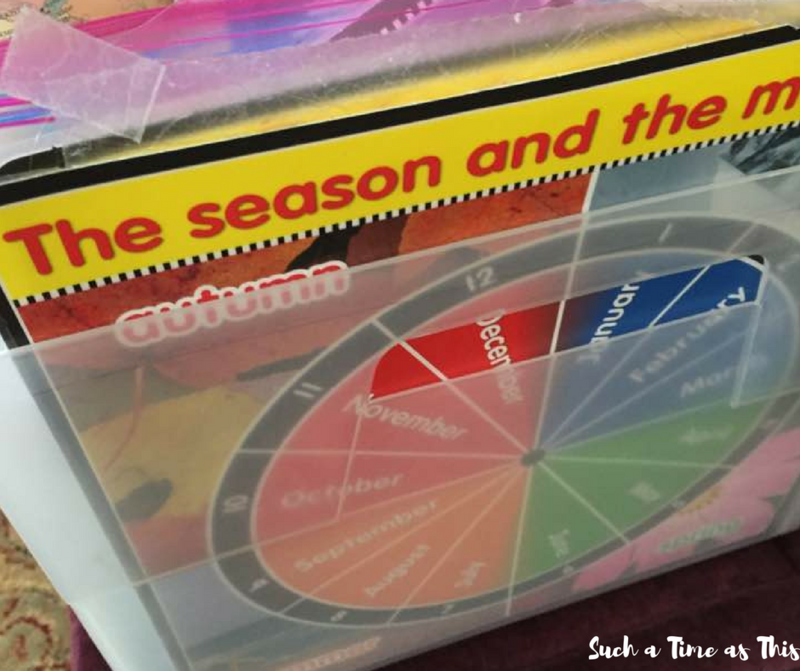 This is great for kids grades Pre-K through about grade 2. We even have a chance to count and go over the ABCs. Everyday, we pick one book to read and study. The day that I took this photo we read The Little Island which Little Man absolutely loved. We then talked about islands … where they are in the world and in our country, what an island is and which islands we would like to visit. 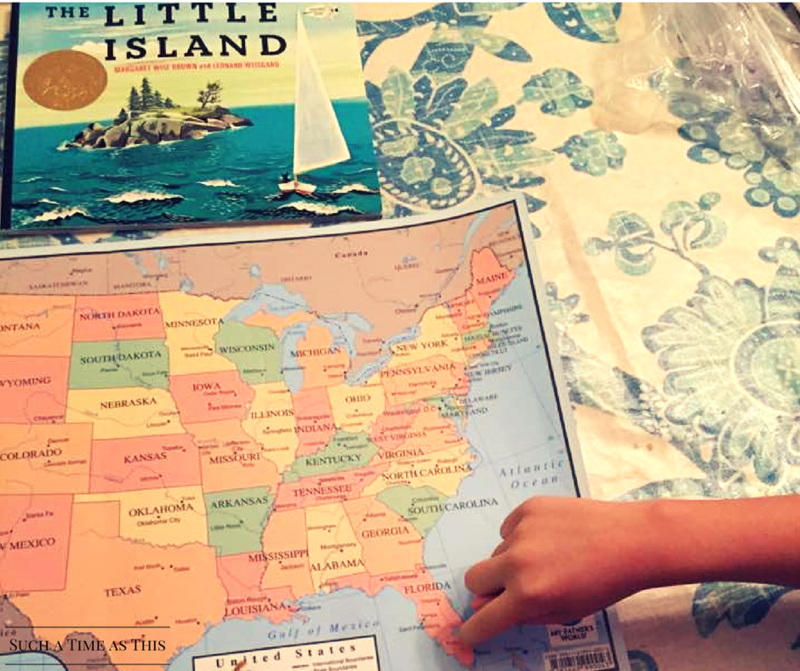 We used our small world map to talk about this and then went over into the homeschool room (dining room) to see the big world map and get a better look at islands. A few times a week we also read some text from Apologia’s Astronomy which is written for grades K-6. We talk about the planets and our solar system. I like this curriculum because we can combine children and I love it because it is written with a Biblical Worldview. Once a week we also do a nature walk, do some art and learn about one famous artist or artistic style, we also head out to the library so that we can find some new books to read for fun! We love homeschooling for kindergarten. 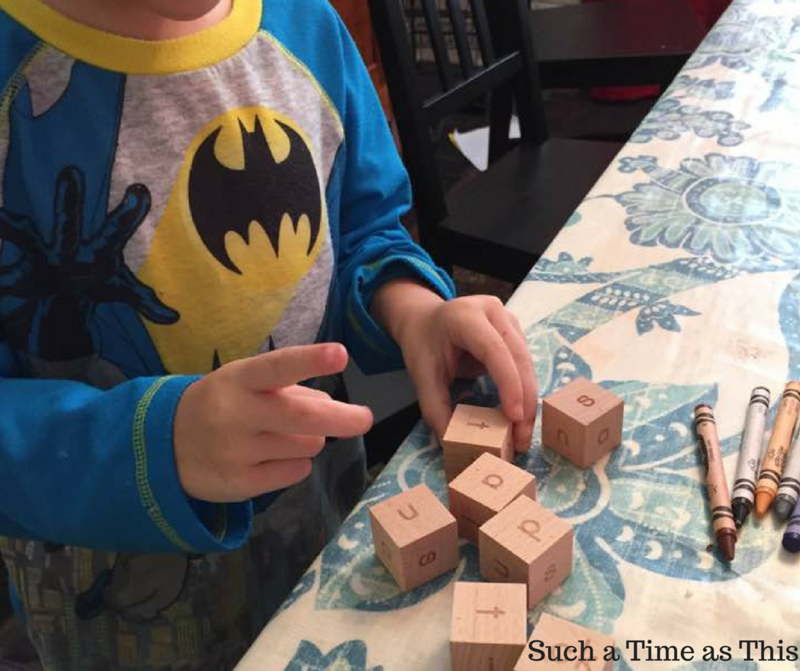 What is your favorite curriculum to use for Kindergarten? Looking for a curriculum? I found a great phonics reading program software!